Gustav Wilhelm Wolff was born on 14 November 1834 in Hamburg to Moritz Wolff, a merchant and his wife, Fanny Schwabe. 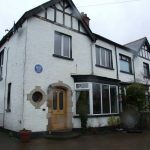 In 1849 he left Hamburg to live in Liverpool with his uncle, Gustav Christian Schwabe, a financier where he was educated at Liverpool College. He served an apprenticeship at the engineers Joseph Whitworth and Company, in Manchester. The firm considered Wolff so able, that he was chosen to represent the company at the 1855 Paris Exhibition. After serving his apprenticeship, Wolff was employed by the B. Goodfellow Ltd., a firm based in Hyde, Greater Manchester as a draughtsman. 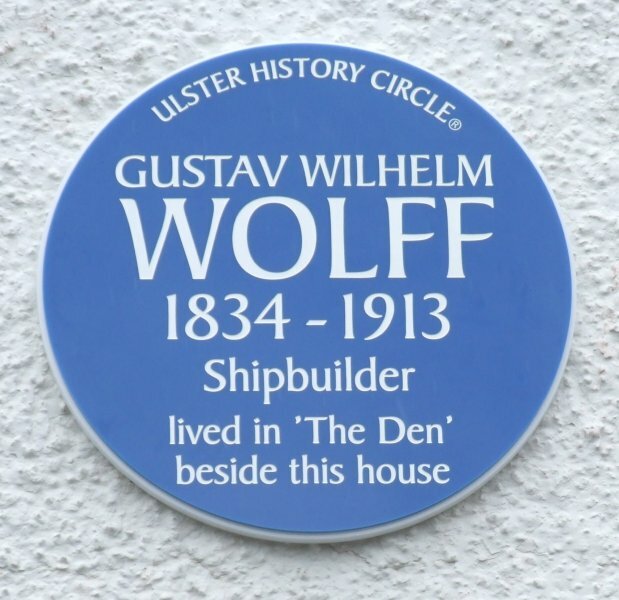 In 1857, due to the intervention of his uncle, Wolff was employed as Edward Harland’s personal assistant at Robert Hickson’s shipyard at Queen’s Island, Belfast. In 1860, Harland recruited Wolff as his business partner and Harland and Wolff was formed. Wolff’s early role at Harland and Wolff involved his engineering and managing the yard. 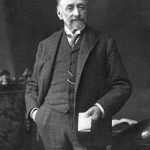 Due to his German Jewish descent, he had links with the Jewish community in Hamburg and in Britain, and was able to attract business to the shipyard. Wolff worked extensively at the yard, and was partly responsible for building of the engine works at Harland and Wolff in 1880. After the conversion of Harland and Wolff to limited company status in 1888, Wolff was appointed as a director. Wolff was able to secure a good relationship with the Hamburg America Line. Wolff’s other business interests included the Belfast Ropeworks, which he founded in the early 1870s with W.H. Smiles. With Wolff as chairman, the firm became one of the largest ropeworks in the world. 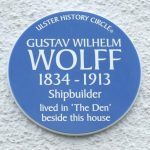 Wolff also bought shares in the Union Steamship Company, and became a director where, with his influence, he ensured Harland and Wolff received regular orders from the Union Steamship Company. After Wolff’s negotiation, the Union Steamship Company merged in 1900 with the Castle Line, owned by Donald Currie; to become the Union-Castle Line. 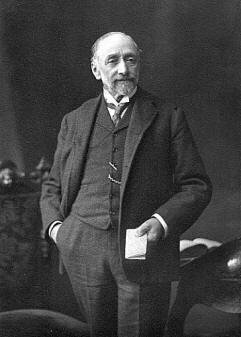 Gustav Wolff served as a Belfast harbour commissioner from 1887 to 1893. 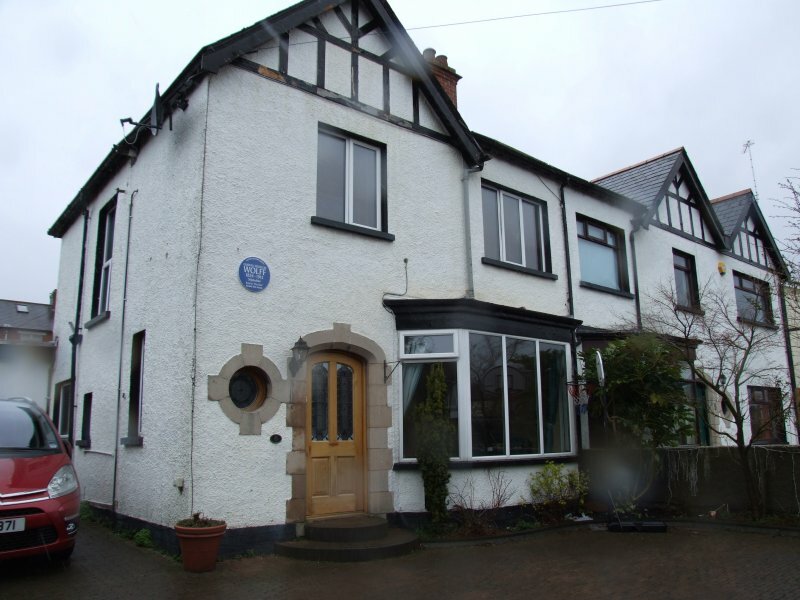 He served as a Member of Parliament for the Conservative and Unionist Party from 1892 to 1910. He and Edward Harland, also an MP were known in the House of Commons as “Majestic” and “Teutonic”, the names of two ships that the company built. The Belfast Corporation made Wolff a freeman of Belfast. In Parliament, Wolff strongly opposed the Irish Home Rule bills. Despite his Jewish heritage, Wolff was a member of the Church of Ireland. He also gave money to local causes, including the Ulster Hospital and the Orange Order. He was a member of many different clubs, including the Carlton Club and the Garrick Club. After his retirement from Parliament Wolff lived almost exclusively in London, where he died on 17 April 1913 at his home, 42 Park Street.